Stylish and practical leather wallet Eve. 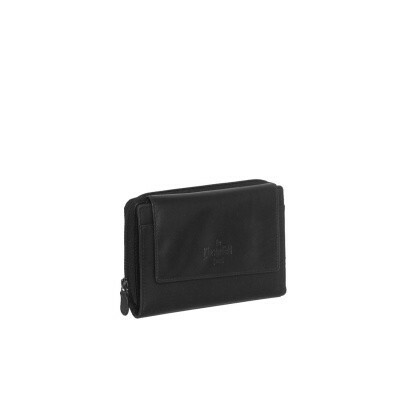 This leather wallet is equipped with many storage compartments and insert compartments. 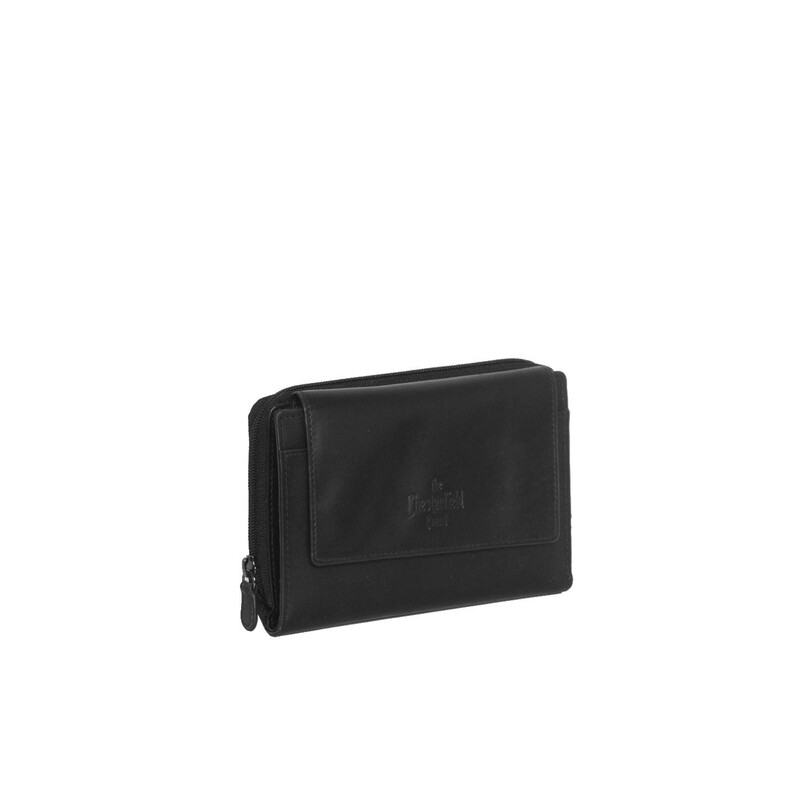 Handy to store all your cards and (pocket) money. 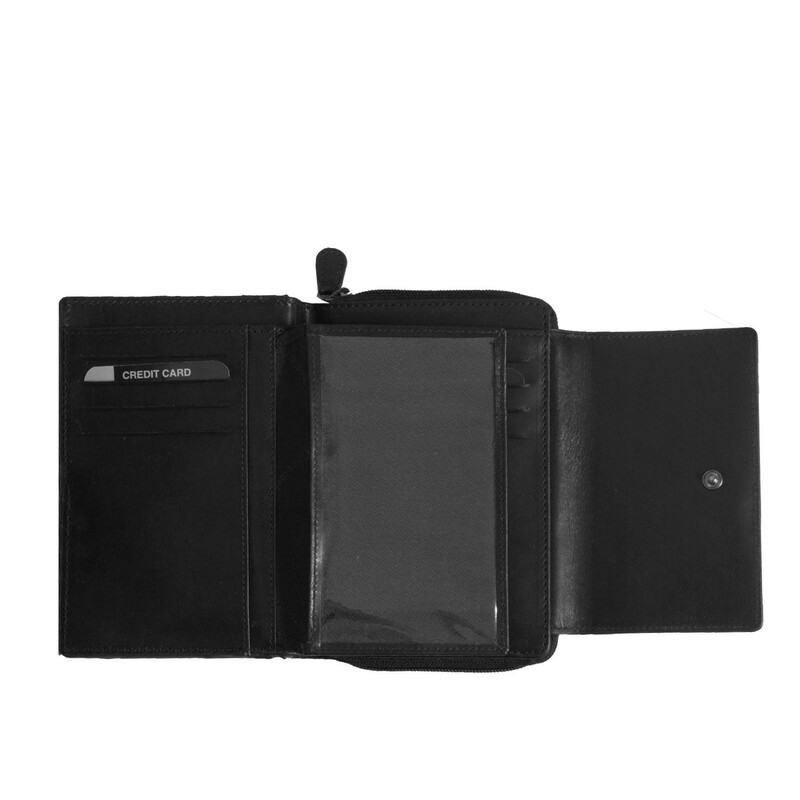 Inside this wallet has many storage compartments. Including 2 compartments with a transparent window. This leather wallet is made of cow waxy leather. This type of leather has a slightly shiny effect, an even colour with a vintage look. Cow waxy leather is easy to maintain and becomes even more beautiful as the wallet grows older. The RFID protection in this wallet is unique. We use unique, soft materials in the lining of our wallets. 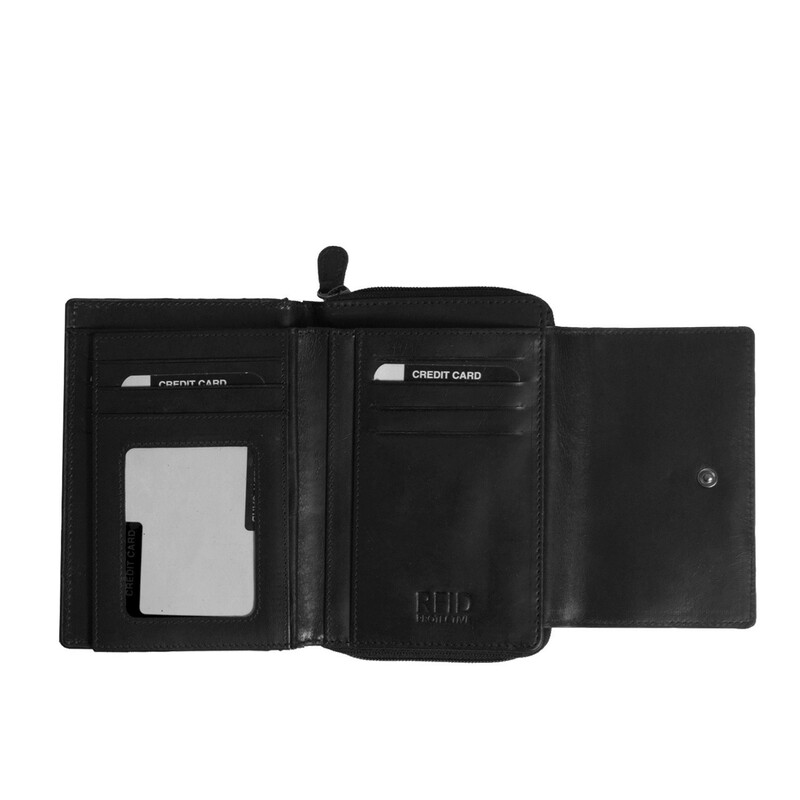 This allows every Chesterfield wallet to retain its classic model while your money and cards are still safe. 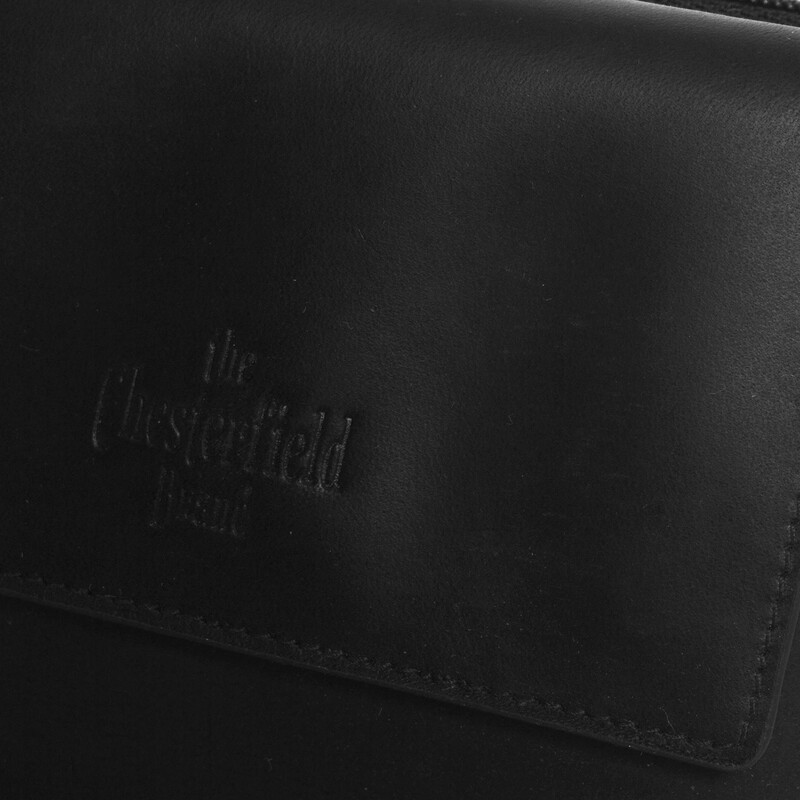 If you have any questions about this wallet or other products from The Chesterfield Brand do not hesitate to contact us. We are happy to tell you more about our beautiful products.